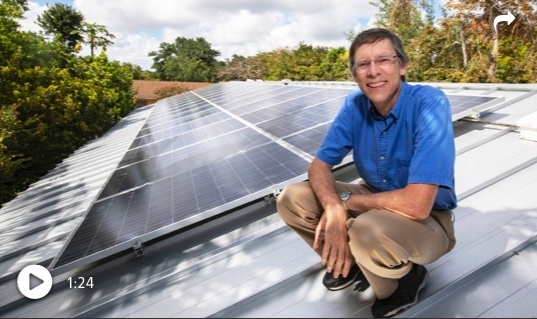 South Miami Mayor Philip Stoddard tested his solar home’s readiness for hurricane season outages by turning off FPL power for a week. Next PostNext The Bering Sea is not frozen right now as it should be. Here’s why scientists are alarmed. Less conversation – More Action. We are beyond talking. We need to act now.